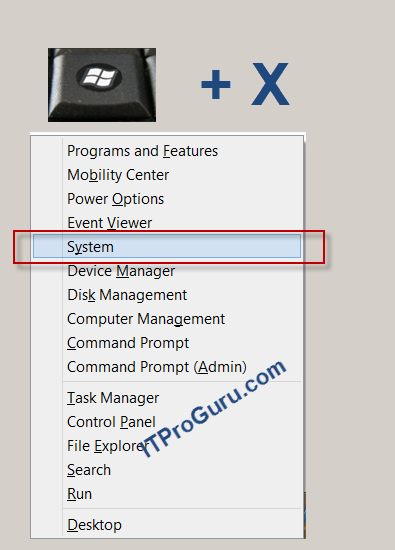 Tap or click Advanced system settings. You might be asked for an admin password or to confirm your choice. Increases in size usually don't require a restart for the changes to take effect, but if you decrease the size, you'll need to restart your PC. do you need a reboot if you move the pagefile to another disk? You do not need to reboot if you move the page file, only if you make it smaller. A restart is also required if you increase the size. This appears to be WRONG, Windows 2012 always appears to require a reboot, even if you are only expanding. I feel like I’m using a O/S from the 80’s. work for remote servers via RDP for this particulatr (and probably many other) tasks. physical memory limits are 128 GB for basic Win 8, 512 GB for Pro and above. Virtual memory varies by process, some of which are limited to physical memory or artificial constraints. In general however, total virtual memory limits are measured in terabytes. your pennies and buy more memory! Right to the point, and it Worked Perfectly-thanks! looked through a lot of advice on this with google search. No one gives recommended settings. i changed to windows 10 and i get messages i am low on memory. i hoped this was a solution. I have added different drive to page file, so could you please let me know when I am increase or decrease the drive it should we required the restart please confirm me it is very urgent..